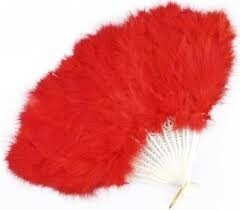 Red Feather Fan is a trending party accessory for bachelorette parties. Red Feather Fan is a trending party accessory for bachelorette parties. It is made of soft marabou feathers. 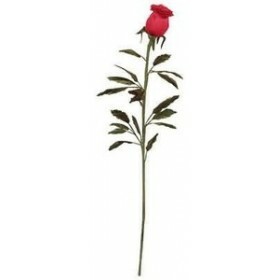 You can carry it with your favourite dress and look elegant at the party.